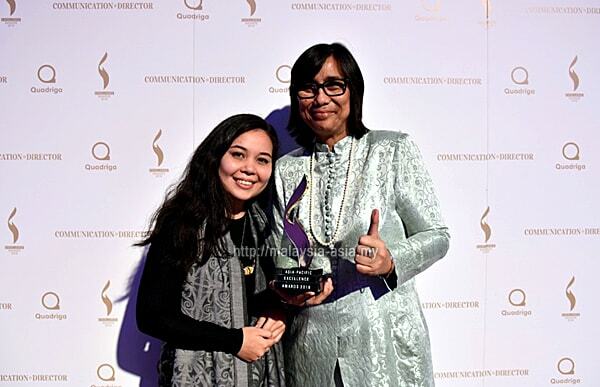 With a 21 year history for a music festival held in Sarawak Borneo, the Rainforest World Music Festival wins the prestigious Asia-Pacific Excellence Awards 2018 for the film and video category in Dublin, Ireland. 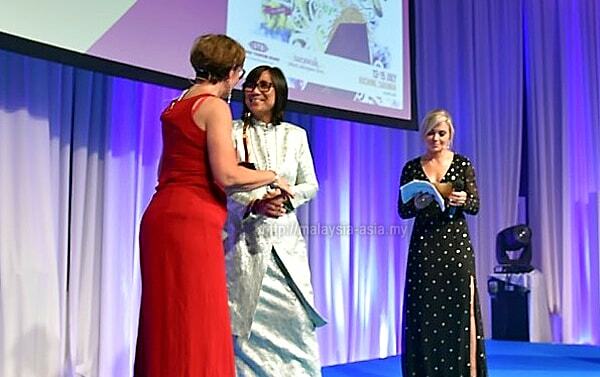 Helmed by the Sarawak Tourism Board, the unique music festival held in a rainforest was shortlisted as a finalist under the tourism and travel category for the 2018 Asia-Pacific Excellence Awards. The Rainforest World Music Festival or RWMF as it is commonly called, is also a multiple award winning festival, and is rated as one of the Top 25 Music Festivals in the world to attend by Songlines Magazine. 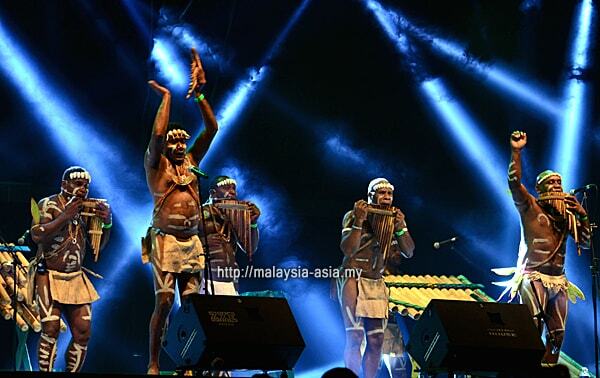 "The festival first started in 1998 showcasing world music, bringing into Sarawak, indigenous performers from all corners of the world performing a special kind of music which is aptly described as “the music of, or resulting from, traditional or indigenous cultures”. 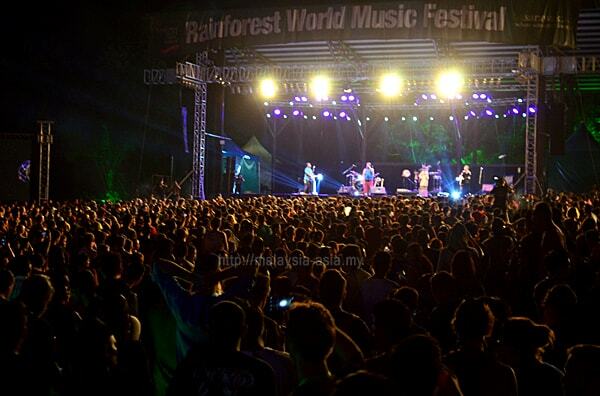 "Rainforest World Music Festival (RWMF) has been recognized as one of the leading music festival in the region. Efforts on implementing sustainable events’ elements within RWMF are important in today’s environment, where RWMF 2018 sees implementation of recycling and food waste management for the third year. RWMF 2018 once again made important contributions towards reducing environmental impacts". When Is The Next Rainforest World Music Festival? For those who have not attended this unique music festival, the next RWMF will take place from 12-14 July, 2019. The three day event will also be held inside the Sarawak Cultural Village, which is about an hours drive from the city of Kuching. Visitors are encouraged to purchase tickets early to get the early bird discounts, while hotel booking should also be done as early as possible for good rates. It is also recommended that you dedicate time to also explore around Kuching and Sarawak, since you plan to make you way here. 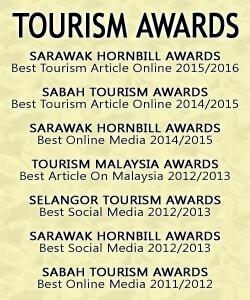 For 2019, the Sarawak Tourism Board will embark on a campaign called "Sarawak More To Discover", where focus will be put on various categories in tourism. This simple says that there is more to discover when you visit Sarawak, namely the categories of culture, nature, wildlife, ecotourism and food. Each district and region around Sarawak is different from one another, making it a unique experience to travel from place to place, and this is all in part with the tagline. It is no surprise that the Rainforest World Music Festival is a multiple award winning event, due to the overall uniqueness, creativity and conservation efforts done by the tourism board. 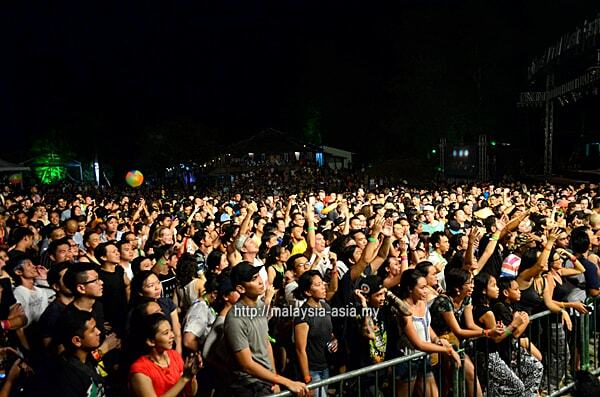 Volunteers of the RWMF are the main people behind the scene that make this a success, and for the last 21 years, the event has grown to become one of the world's most unique music festivals to attend. If you have not attended the Rainforest World Music Festival, then my personal recommendation is to do it at least once in your lifetime.